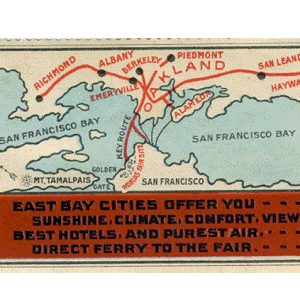 The Panama–Pacific International Exposition (PPIE) was a world’s fair held in San Francisco, in the United States, between February 20 and December 4 in 1915. 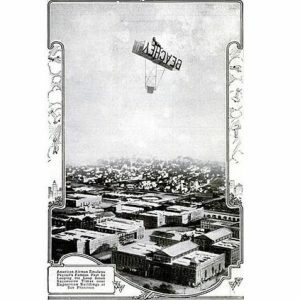 The purpose was to celebrate the completion of the Panama Canal but the reality was to demonstrate that San Francisco had recovered from the 1906 earthquake. 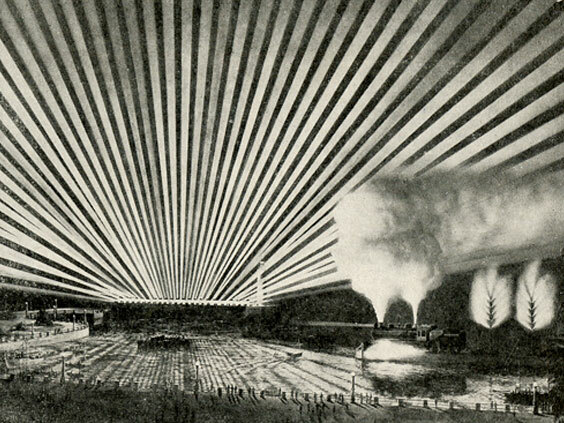 The fair was constructed on a 635 acre site in San Francisco. It featured 11 Exhibit Palaces with over 40 countries and all the states participating. Among the exhibits at the Exposition was the C. P. Huntington, the first steam locomotive purchased by Southern Pacific Railroad; A telephone line was also established to New York so people across the continent could hear the Pacific Ocean. The Liberty Bell traveled by train on a nationwide tour from Pennsylvania to attend the exposition. Henry Ford had cars assembled every 10 minutes for 3 hours each day. The exhibit will cover the PPIE exhibit and include information on Saratogans participating. The exhibit will run from February – June 28. Fair artifacts and ephemera will be on display. Laura Ackley, recognized authority on the PPIE and author of San Francisco Jewel City of the Pan-Pacific International Exposition will give a lecture on April 18 at 2 PM. 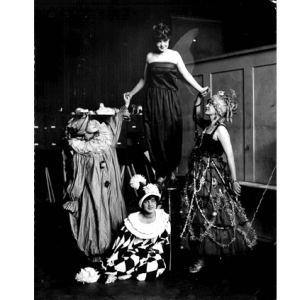 Designed to coincide with the SFAI seminar Bohemian Rhapsodies: 1871–1915, the program presents an exhibition of projects inspired by the artistic community that established itself leading up to the Panama Pacific International Exposition. 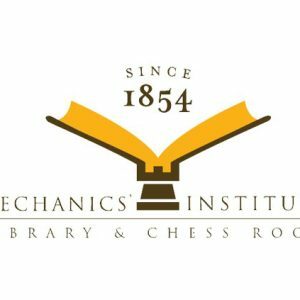 Mechanics’ Institute will present the family heirlooms of one of the members of the PPIE executive committee, Reuben B. Hale.